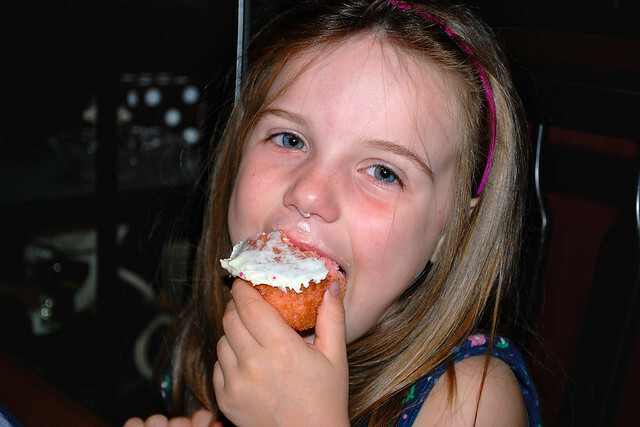 Evelyn celebrated turning four-and-a-half by going to the Wings Over Pittsburgh airshow. She loved it. 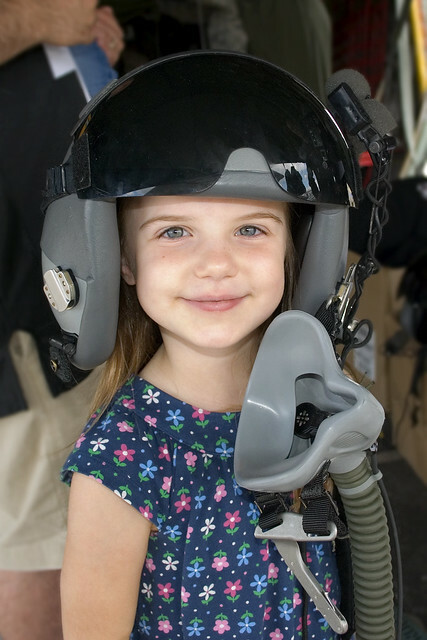 Evy had a great time watching the USAF Thunderbirds, talking to a real pilot, sitting in the cockpit of a C-130, and wearing her ear protectors. She slept in the next morning. More from the air show is on Flickr.